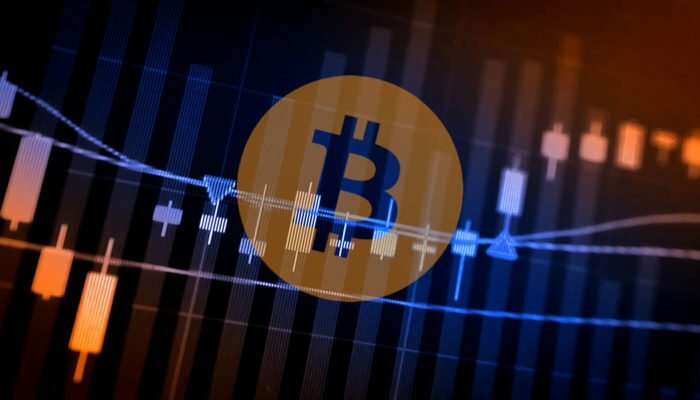 Bitcoin Price Watch: BTC/USD’s Rebound Above $6,350 is Real? Bitcoin price recovered nicely after trading as low as $5,894 and moved above $6,200 against the US Dollar. There is a new connecting bullish trend line forming with support at $6,180 on the hourly chart of the BTC/USD pair (data feed from Kraken). The pair could revisit the $6,550 resistance zone as long as it is above the $6,150 level. Bitcoin price rebounded more than $300 from lows against the US Dollar. However, BTC/USD is facing many resistances near $6,450 and $6,550. Recently, we saw a downside push in bitcoin price below the $6,000 support against the US Dollar. The BTC/USD pair traded to a new monthly low at $5,894 and later it started an upward correction. Tt recovered nicely and moved above the $6,200 resistance zone. The price even broke the 50% Fib retracement level of the last key downside move from the $6,550 swing high to $5,900 swing low. It opened the doors for more gains and the price settled above the $6,200 level plus the 100 hourly simple moving average. It is currently consolidating gains near the $6,300 level. On the upside, an initial hurdle for more gains is near $6,390. The stated level is close to the 76.4% Fib retracement level of the last key downside move from the $6,550 swing high to $5,900 swing low. Above $6,390, the price could trade towards the next important resistance around $6.500-6,550. Finally, a push above $6,550 is needed for a real and substantial recovery in bitcoin. Looking at the chart, BTC is showing a few positive signs above $6,200 and the 100 hourly SMA. However, as long as the price is below $6,550, it could drop once again. On the downside, supports are at $6,200 and $6,180. Hourly MACD – The MACD for BTC/USD is placed nicely the bullish zone. 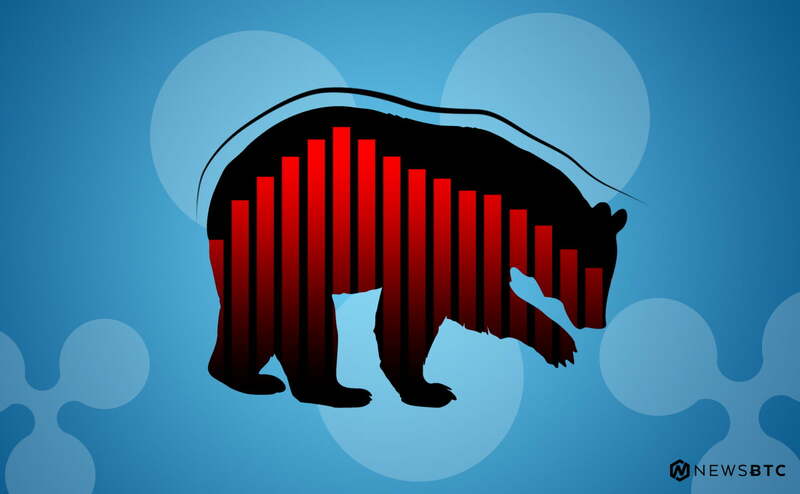 Hourly RSI (Relative Strength Index) – The RSI is placed well above the 60 level.